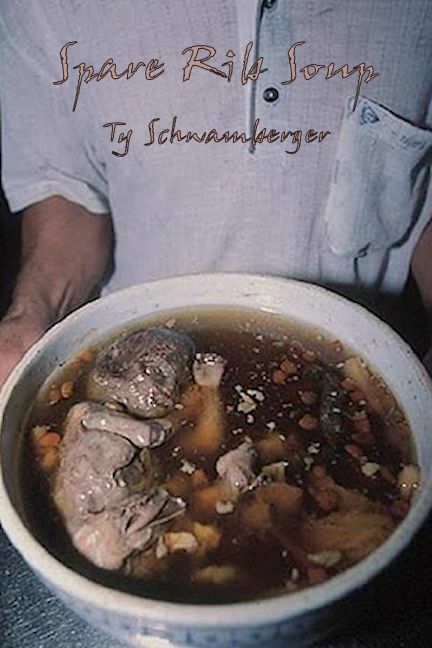 “Spare Rib Soup” is this month’s ’12 for 12′ short story Kindle release by T Allen Press. Spare Rib Soup is a 6,000 word short story about a husband and wife that take a trip to Taiwan before their bundle of joy is born. Unfortunately, things don’t go as planned, when the wife goes into labor during the flight. It definitely isn’t the happy ending they both had dreamed about. You can download this sick little tale to your Kindle for only .99 cents! However, I’d suggest not reading this before your Thanksgiving meal. This is a book you CAN judge by its cover. Previous Post Relics & Remains — Now Available!